Don't miss a single thing this October at CYT! but of power and love and discipline." 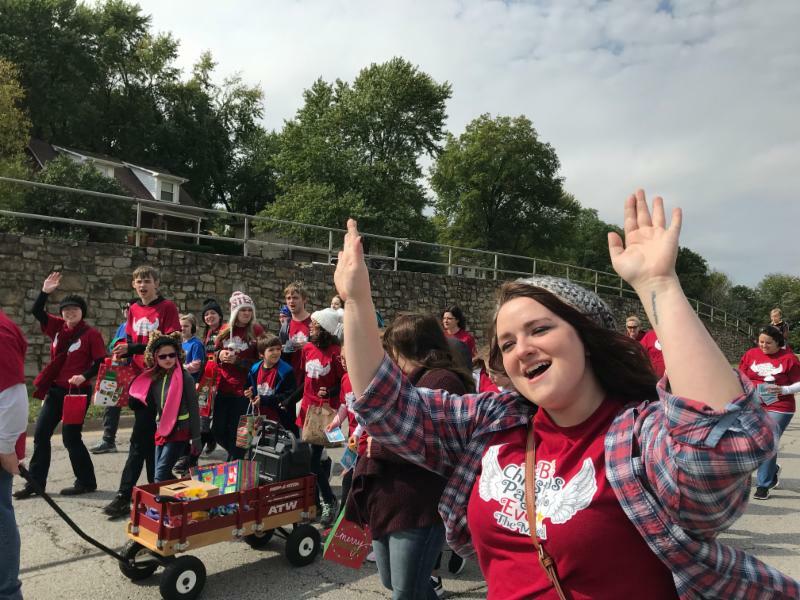 The Cast of The Best Christmas Pageant Ever - the Musical kicked off Fall in a fun way - the Liberty Fall Festival! 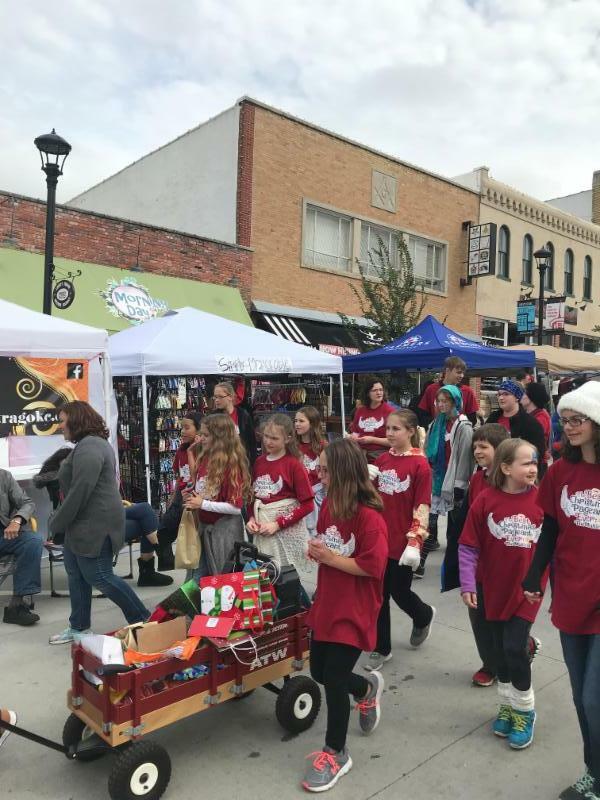 They walked, danced, and sang in the parade while handing out flyers & candy canes! 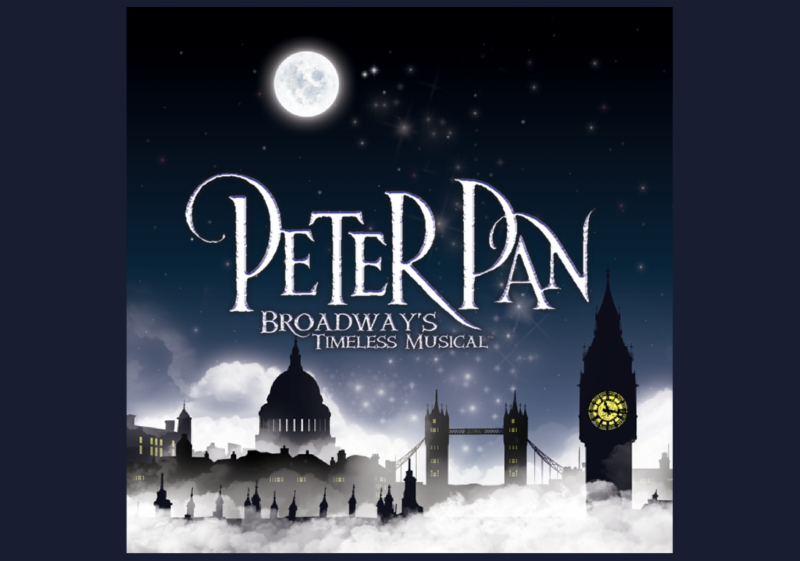 We're looking forward to this first show in The Peters Theater at William Jewell! Don't miss your child's showcase! It's what they've been working on these last several weeks and it's their time to shine! 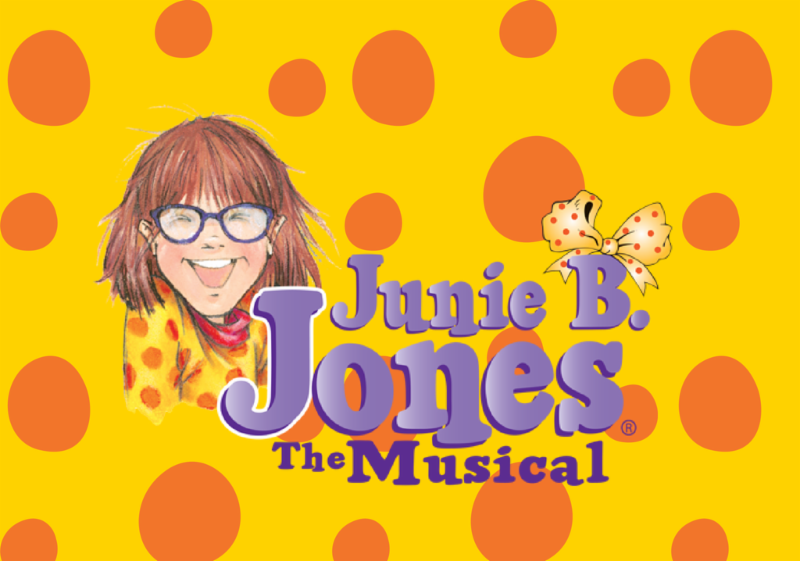 While our Playbills are a great keepsake for cast and parents alike, did you know they can also make CYT money? That's right! 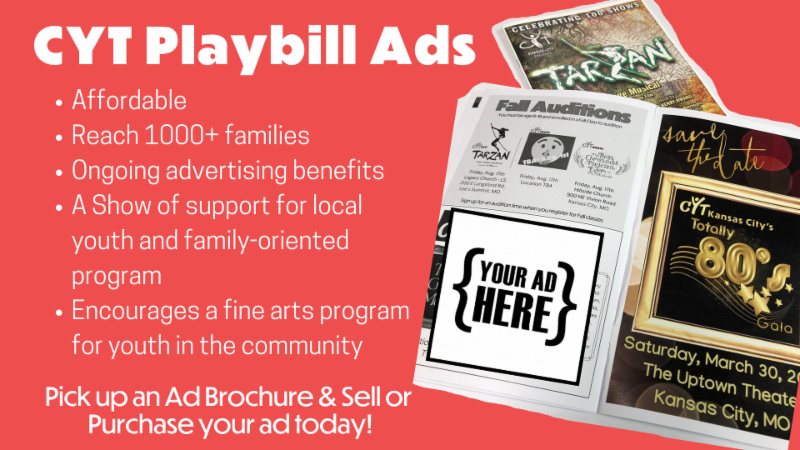 Each ad sold is credited to the production, which helps cover the costs of the production that ticket sales and production fees don't cover! It's a great way for businesses to reach close to 2,000 patrons each production. 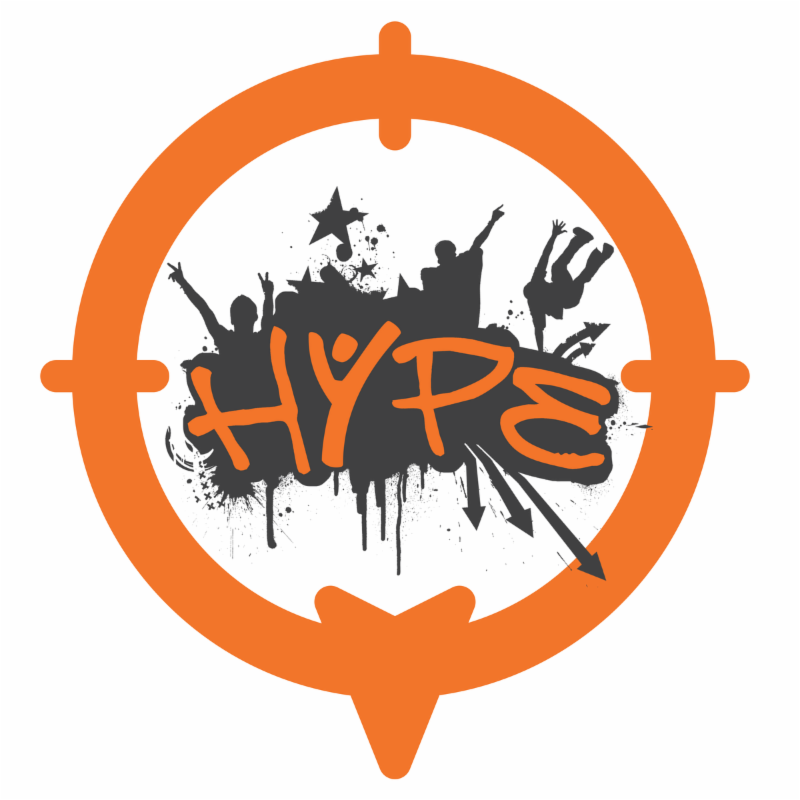 So if you know of a business that might be interested in advertising, please feel free to reach out to them and ask! What's the worst that could happen? KUDOS to CYT North who has brought in six (6!) new advertisers for Best Christmas Pageant Ever! You ROCK! When it comes to tickets, planning ahead is always a good idea! You get a better pick of seats! No waiting in line! Print your tickets at home, or pull them up on your mobile device and you're in! And, it really helps us start our productions on time! Thank you so much! An exciting opportunity for CYT! 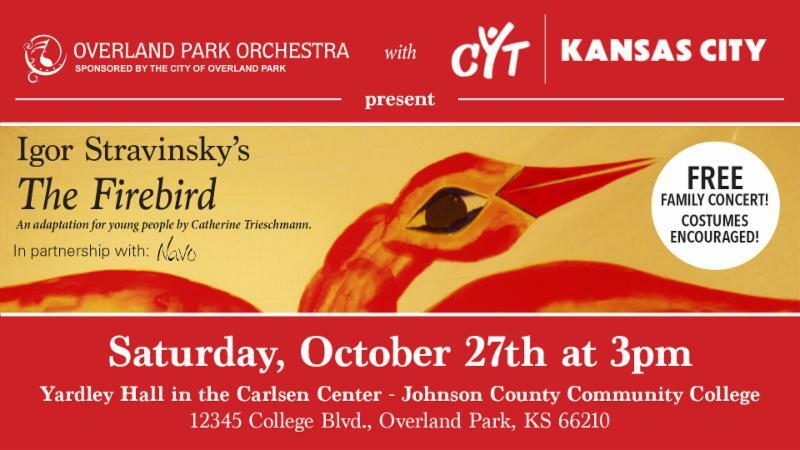 We have partnered with the Overland Park Orchestra to bring to life on stage, Stravinsky's The Firebird Suite - a free performance for all! An opportunity to introduce kids of all ages to orchestra and theater. 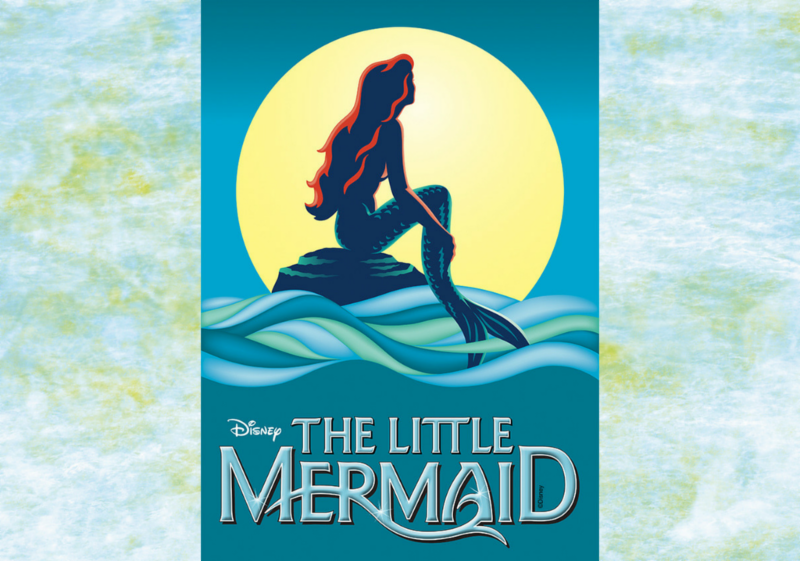 Come out to see CYT alums and current students take the stage at JCCC's Yardley Hall. Oct. 27th 3pm - Lobby opens at 2pm for interactive activities for the whole family - costumes encouraged! That's right! We're going back...to the 80's - and we want you to join us! 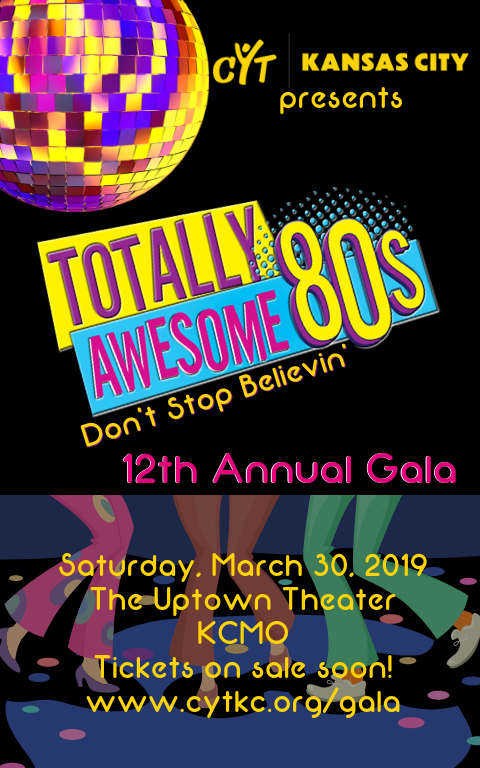 Preparation is underway, but we need your help to make this like, the most totally awesome CYT Gala fundraiser, like, EVER! Sponsors!  We need Gala Sponsors - and good news - the Sponsor Upgrade is back! Sign up as a sponsor by Nov. 16th and get upgraded to the next level of benefits! See the benefits here! Auction Items! Do you have a vacation home? Airline miles? Other amazing items you would be willing to donate? OR, do you love to talk to businesses and ask for donations? Then we need YOU on our Procurement Team! Contact the team! Get the Word Out! Start talking about the Gala - inviting people - plan to host a table! Share it on Social Media and get pumped! We'll be "Dancing on the Ceiling!" Thank you to all who have donated books! 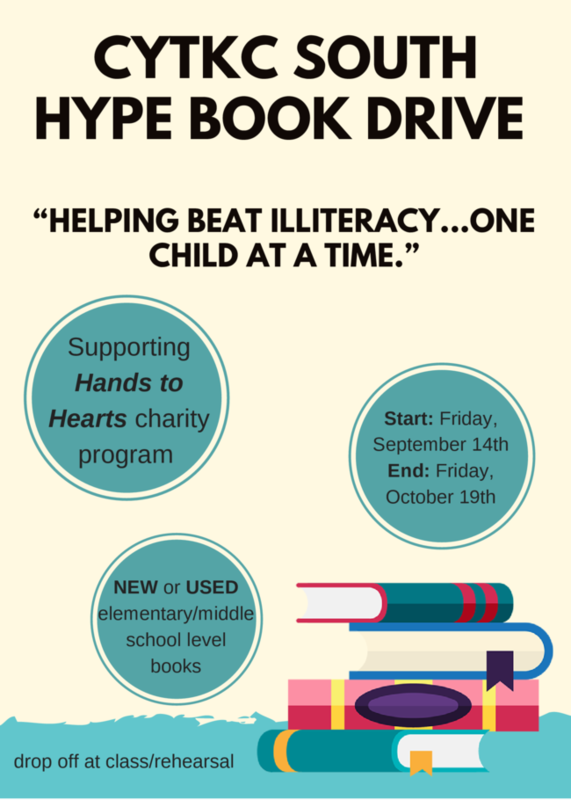 SOUTH HYPE is still collecting new or gently used elementary/middle school level books to benefit "Hands to Hearts" charity program. There are collection bins at CYT classes and rehearsals for your convenience through Friday, Oct. 19th. "Helping beat illiteracy...one child at a time." They came, they saw, they Improv'd! Come celebrate all the great things about Fall! 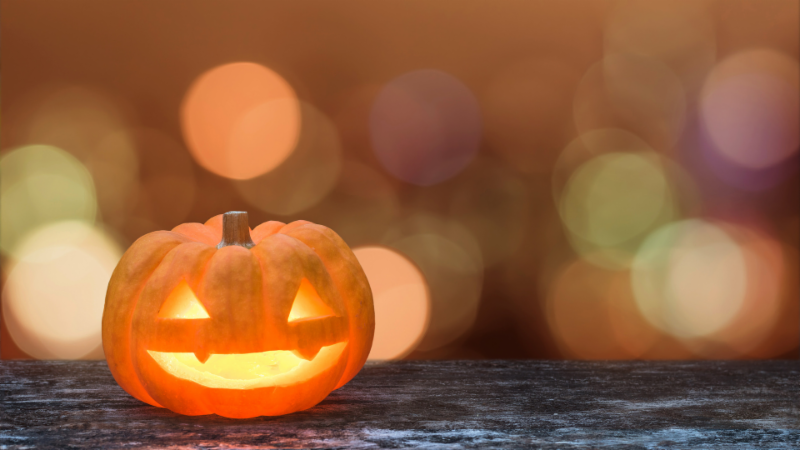 Decorate pumpkins, hang with your CYT friends and enjoy some Fall treats! ﻿BYOP - Bring Your Own Pumpkin! 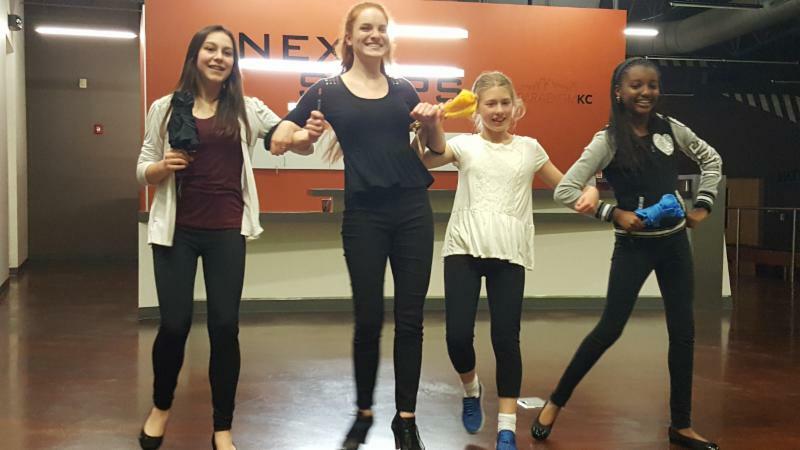 CYT Dance will be taking a group of dancers to New York to participate in Project Dance . 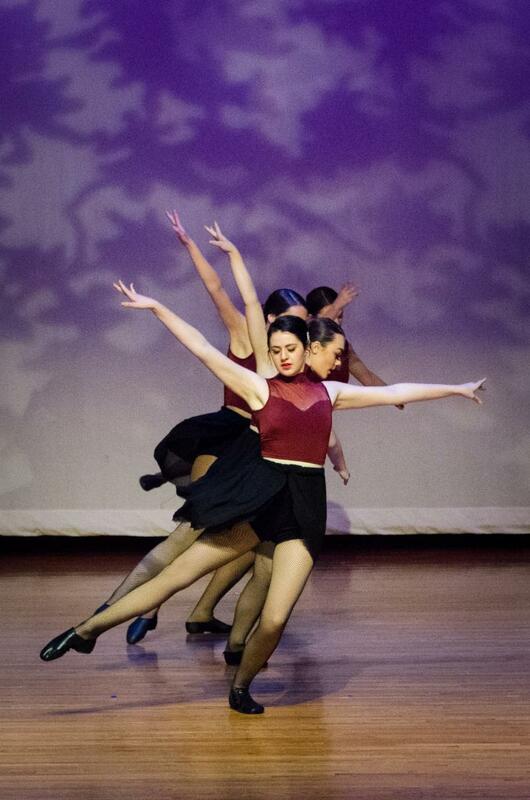 We will be performing our dances in Times Square and have the opportunity to share the love of Jesus through dance. We will also be taking dance classes, participate in worship and hear from speakers in the dance industry. To help fund the trip, the team will be selling Price Chopper coupon sheets for $5 each. The coupon, which doesn’t expire until 1/15/19, is for $5 off a $50 purchase at any Price Chopper (donate $5 to save $5). Project Dance team members will be selling these coupons through Nov. 11th. There is more than one form of peace. There is peace:Harmony/Nonviolence and there is peace:Calm/Tranquility. One is internal and one is external and we are called to both. God, We know that you ARE our peace and that You bring us peace. We want more of both. Father, help us to walk in the peace You have called us to and the peace You are. Amen. October is Down Syndrome Awareness Month , a chance to spread awareness . During the month of October, we celebrate people with Down Syndrome and make people aware of our abilities and accomplishments. It's not about celebrating disabilities, it's about celebrating abilities.